Or: Abuse Block Dragon for fun and profit. 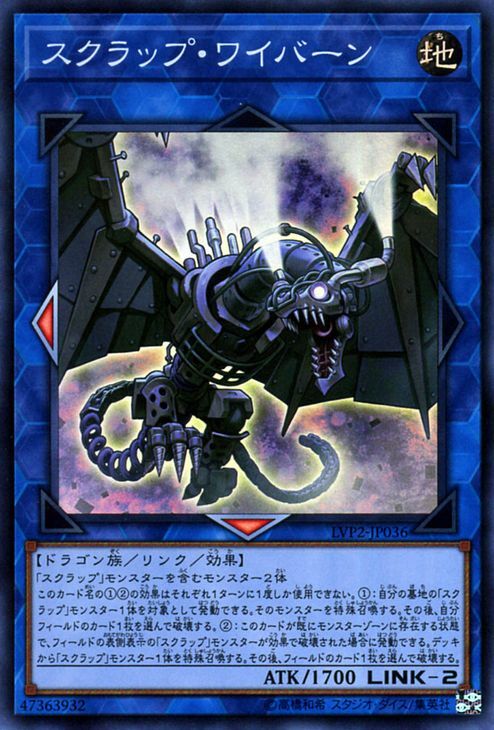 Increase the monsters on your field with the effect of “Scrap Wyvern”, and then follow up with a powerful move by using the first effect of “Curious, the Lightsworn Dominion” to send “Block Dragon” from the Deck to the GY. Since “Block Dragon” can’t be destroyed by effects, you can target it with the 1st effect of “Scrap Dragon”, and only have to destroy your opponent’s cards. Also, the 2nd effect of “Block Dragon” lets you add “Yosenju Shinchu L” and “Yosenju Shinchu R” to your hand, allowing you to aim to Pendulum Summon Level 4 monsters from your hand.